Welcome to the official website of Pragya Pallavi. An independent artist , a musician , a film maker …Yes , she loves to create. A secret revealed – She created her website on her own and the biggest news is that she is going to release her first album QUEERISM on May 17th , 2019. The music industry is constantly changing, and this can be overwhelming for independent musicians. You know there are things you should be doing, sites you should be on, and things you need to know, but where do you start? Recently she released her first single , Lingering Wine. Queerism , which is Pragya’s debut album , is releasing in May 2019. 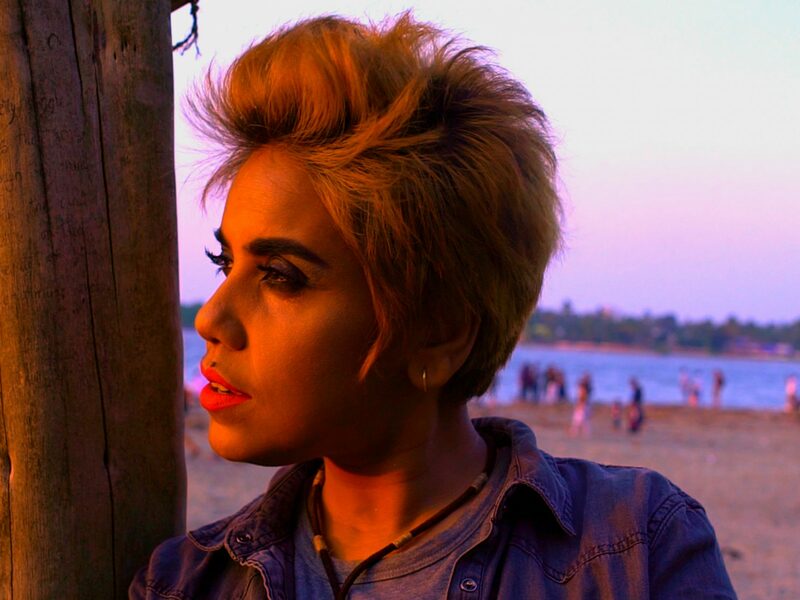 Queerism is India’s first LGBTQIA+ themed album. To know more about Pragya and listen to her music, please follow her on her website and her facebook too. For any query , you can easily contact her. Just click the contact tab and write to her and she will write back to you as soon as she can.